Photon OS™ is a minimal Linux container host, optimized to run on VMware platforms. 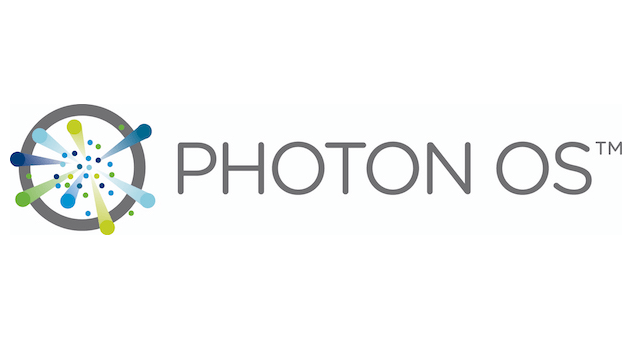 With the 1.0 release, we have greatly expanded the library of packages that are in our repository, making Photon OS™ more broadly applicable to a range of use-cases. We invite partners, customers and interested community members to collaborate on both running containerized applications in a virtualized environment and the potential of an operating system tightly coupled to underlying virtual infrastructure.